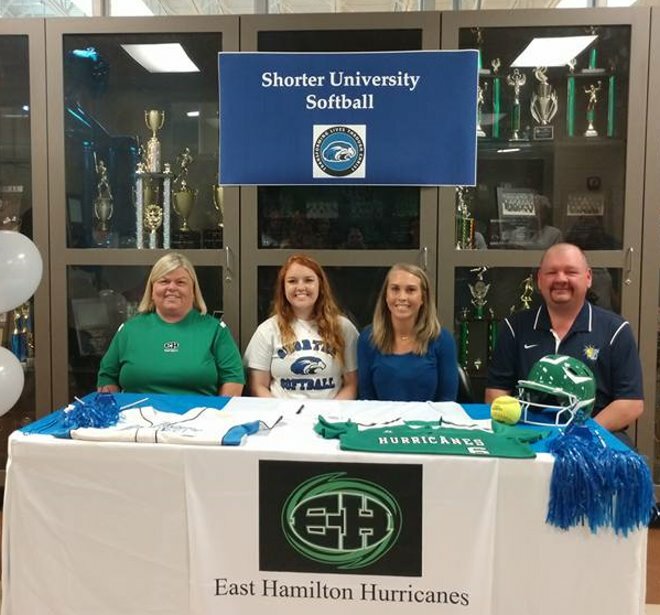 Congratulations to Explosion Select player Sydney Rogers (East Hamilton High School, Chattanooga) on signing her National Letter of Intent to continue her softball career at Division II Shorter University! Sydney is an extremely versatile player that is tough as nails. 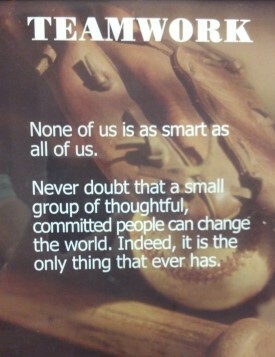 She is loved by her teammates and leads by example. Congratulations Syd, we are very proud of you! Sydney becomes our program's 16th commitment and 4th of the 2018 graduating class.